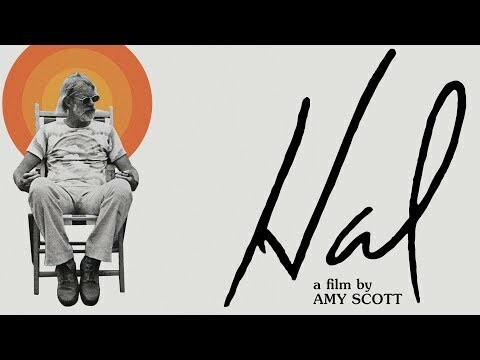 "Hal" is a long-overdue feature length documentary film celebrating the life and work of director Hal Ashby set against the backdrop of a rapidly changing America, and an even more dramatic shift in filmmaking. While Ashby was once the toast of "New Hollywood," his tragic fall is an archetypal story of art versus industry. Hal was released on Cinema 226d ago in the US. Notify me when Hal is available.